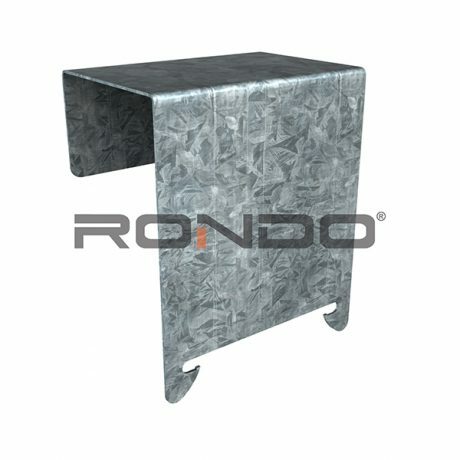 The Rondo WALK-ABOUT Trafficable Ceiling System is a steel grid system that is versatile, easy to assemble and offers a cost effective design. Providing a framework onto which a trafficable platform can be installed in the plenum area above ceilings for accessing mechanical and electrical services. 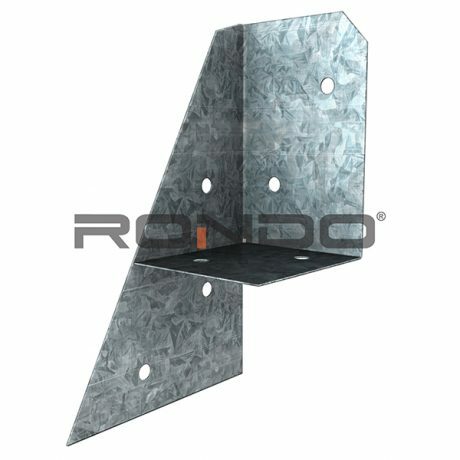 Using standard Rondo Steel Stud profiles with purpose made joiners and clips; the WALK-ABOUT Trafficable Ceiling System is suspended from the structure above to provide a safe and secure access to services whilst simultaneously providing a support for the ceiling beneath. The WALK-ABOUT Ceiling System seamlessly integrates with the Rondo KEY-LOCK® Concealed Suspended Ceiling System and Rondo DUO® Exposed Grid Ceiling System and can also be specified for use in seismic designs. However, it is important to note that seismic activity varies significantly so it is recommended to contact us for detailed technical design advice. Once WALK-ABOUT Ceiling System is constructed, a walking platform can be installed. 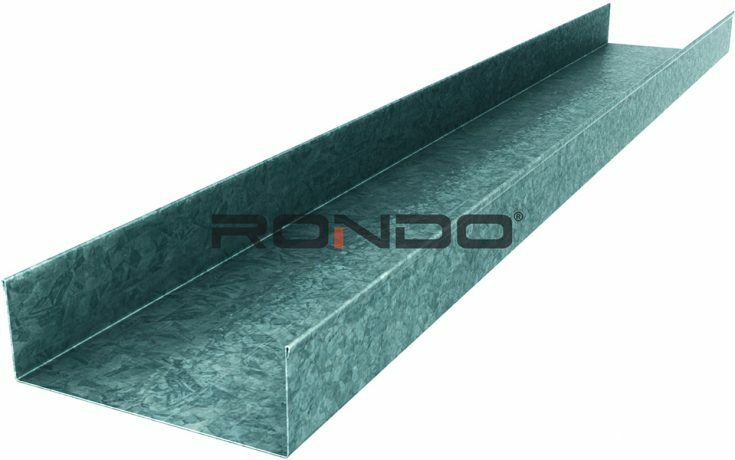 Although Rondo does not manufacture or supply systems for the construction of walking platforms, our Technical Design Team can still assist you in determining your requirements to suit your WALK-ABOUT Ceiling design. What is the walk-about ceiling system suitable for? The WALK-ABOUT Ceiling System has been featured in some of the most prestigious projects from around the world including the Venetian Resort and Casino in Macau which features the second largest air conditioned footprint on earth (after NASA). The project utilised over 30,000m2 of WALK-ABOUT™ ceiling to access their extensive services above ceiling level. The System also acted as a structure to support the curved KEY-LOCK® Ceiling, forming the famous “sky” ceiling of the resort. In the 50 Martin Place Sydney project, Steel Stud was used in the design of a WALK-ABOUT Trafficable Ceiling System in the kitchen area where the horizontal studs had to be trafficable and to support the 180kg/m2 loads for kitchen equipment.